I designed my own kidney protocol since being diagnosed with diagnosed with kidney failure. I do not ever eat salt or processed food. I designed my own salt-free recipes. I tend to lose potassium so I have to eat a lot of foods rich in that. I can tell when potassium has dropped. I even carry potassium pills. I take many vitamins and herbs and no drugs. I exercise regularly, enjoy running. People think I'm nuts to run to work every day but it is keeping me alive. I never really ate much meat anyway. I feel happy and strong. I'm 55 and I've had diabetes for 52 years (type 1), and I was told 20 years ago that I would be on dialysis in 3 years. After much research and trial I have been able to keep my kidneys working by a diet low in protein and high in green leafy vegetables and I take alpha lipoic acid tablets 600mg per day plus other herbs. Exercise is important and good rest. I am chronic kidney disease (CKD) patient since 25 years both my kidneys are small in size and shape with RPD (renal pelvis dilatation). My creatinine level is high at 9.79, and urea level is 137. Both levels are up and down. 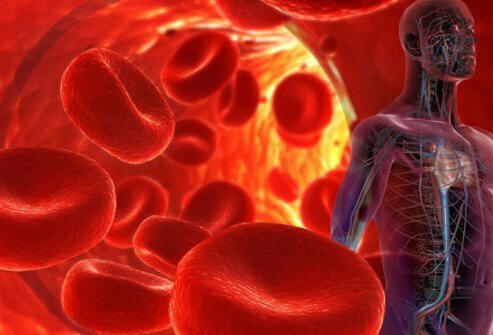 My hemoglobin level is low with calcium and uric acid levels high, along with triglyceride and PTH (parathyroid hormone) levels. My GFR (glomerular filtration rate) is very low and my urine volume is so reduced and now further reduced. I am also a hypertension patient and use medication for control, and many more medications for treatment of CKD. I did a lot of treatment. I was diagnosed about 7 years ago with chronic kidney disease. I took medications regularly and traveled a lot. Sometimes I would miss my medications when I was traveling. I got sick and my mom came to take care of me. I went to a new doctor who recommended a low-protein diet. It's been 4 ½ years now and I feel great! Diabetic, heart disease, high blood pressure. Diagnosed with chronic kidney failure three months ago. I was told to stop using anti-inflammatory drugs which I was really bad about taking. I also was told to cut back on my protein intake. I was eating a lot of protein because it really helped my blood sugar numbers. I really don't know what to eat and what to avoid!